“I’m Eastward bound,” the This Is Us star said in a video posted to Twitter. “I’m going to do a little TV show, maybe you’ve heard of it: The Marvelous Mrs. Maisel. The Palladinos were kind enough to write a little something for your boy, and I said yes. So, stay tuned. I’m getting together with Midge and it’s going to be awesome." 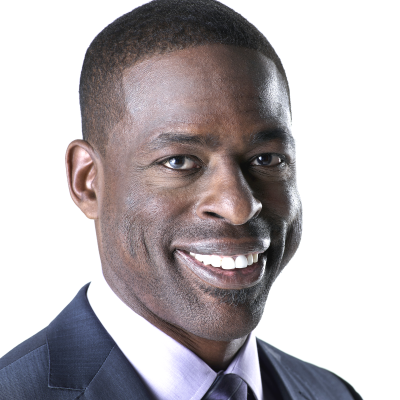 Sterling K. Brown on This Is Us' Season 3 finale: "We told you so"
Sterling K. Brown on This Is Us' season finale: "As an audience member watching, I am as terrified as anybody else"
Is it possible Randall on This Is Us has been terrible this entire time?